A huge warm welcome to the official start of the Called to Cultivate Masterclass. 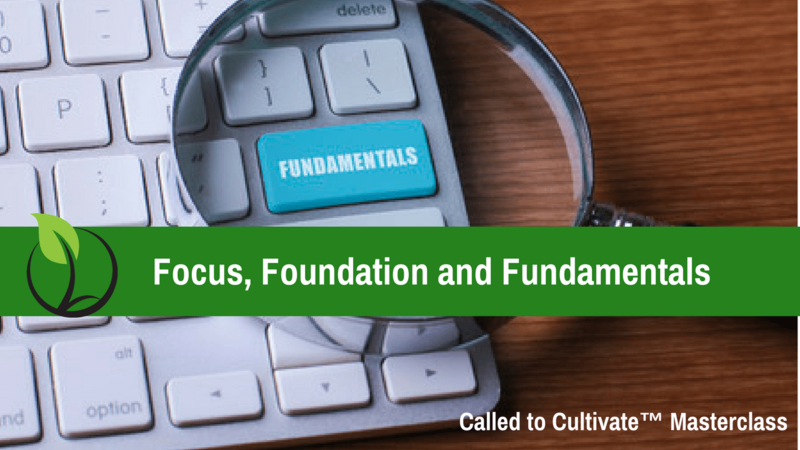 This week’s module is Focus, Foundations, and Fundamentals. The Masterclass Training Calls is going to be Wednesday April 18, 2018 at 7:00 EST -A replay will be available to you but being on the call LIVE is the best way to maximize your time and get to ask the questions you want. Upload your the sheet with the niche you decided on! I’d love to hear who you decided to serve.